Facing spinal surgery is a daunting enough task without the added pressures associated with choosing the right surgeons for the job. 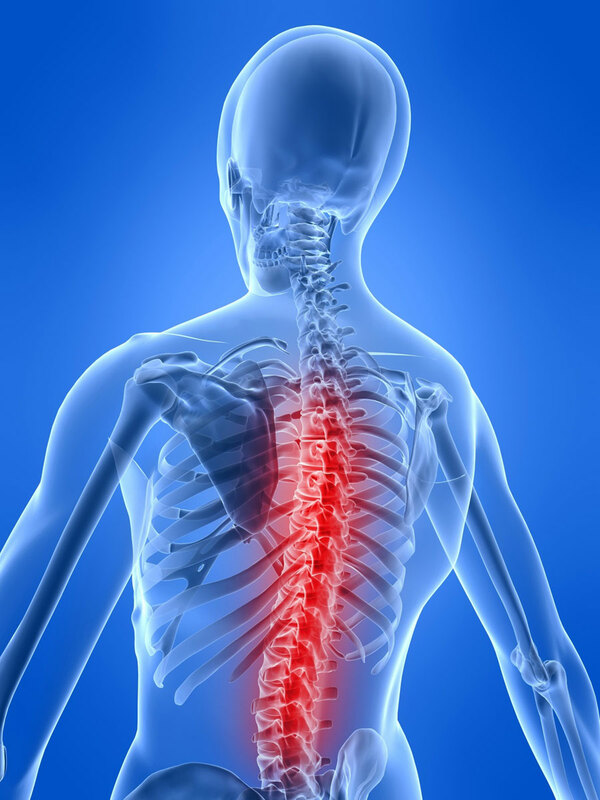 At the Spine Institute Northwest, our goal is to provide optimal care. We believe that early intervention is paramount, and starting with an accurate diagnosis will determine the proper course of treatment. Our focus is always on preventing the kind of chronic disability which is so often related to poorly managed or untreated chronic pain. When you choose to travel to the Spine Institute Northwest for your treatment, you are coming to a clinic that specializes in the latest available technological advancements in spine care, giving patients access to cutting-edge innovations developed around the world to promote spine health. Informed consent is a vital first step before any procedure we undertake, and we work in the interests of each patient. However, the clinical outcome of any procedure can never be fully guaranteed. We ensure a personalized treatment plan for all of our patients, and we work with other health care professionals to ensure a team approach to pain management before, during, and after your care. We realize that optimal outcomes are achieved with mutual acceptance of responsibility and accountability. We further recognize that our success requires a firm investment in human and technical resources. We devote our time and energy, as well as our financial resources, to ensuring that our institute remains at the highest level in all areas. As a patient, you are responsible for providing accurate and up-to-date information regarding your condition. This includes medical records, records of all hospitalizations, lists of medications, past illnesses, and any changes in your health. We encourage our patients to ask questions about anything they do not understand, to ask for additional explanation if anything is unclear, and to ask for clarification on any step in the process. The patient and caregivers are responsible for following both the preoperative and post discharge care plan. If there are any problems regarding the treatment or care plan, these need to be addressed prior to your procedure so that we can adapt the plan to suit any patient needs and/or limitations. Care plans must be followed; the patient and caregivers are responsible for the outcomes if they do not adhere to the plan. The patient and caregivers are responsible for following our practice’s rules and regulations concerning patient care and conduct. At the Spine Institute Northwest, every member of our staff treats patients and their caregivers with not just courtesy but respect. Patients and caregivers should be considerate of the practice’s staff and property. Patient responsibilities will be explained during your initial consultation, and will be revisited as needed thereafter. The patient’s family or surrogate decision-maker must assume the above responsibility for the patient if the patient has been found by his or her practitioner to be incapable of understanding these responsibilities, has been judged incompetent in accordance with law, or exhibits a communication barrier. Call our office at 888-712-0318 for an appointment. New patients can often be accommodated on short notice. What can I expect on my first visit to Spine Institute Northwest? Your first visit can last up to 3 hours. Please arrive 30 minutes before your appointment to allow time to complete your initial paperwork. The first part of the evaluation is the physical assessment, which will be thorough and include your medical history, when your problem began, your work and lifestyle habits, and any medications you are currently taking. The next part of the evaluation includes a posture and movement assessment, any other special tests that are indicated by your symptoms, and palpation of specific structures related to your complaint to determine the cause of your pain. The Spine Mouse Medical device may be used during either your first or second visit to digitally assess limits on your range of motion (inclinometry study). The last part of the examination is when the physician will go over your test results with you. Further diagnosis may be needed to determine the proper course of treatment. Ready to get started? Call the Spine Institute Northwest at 888-712-0318!